Jeremy Corbyn today pledges a £10 minimum wage if Labour wins the 2020 general election. The Labour Party leader, speaking in Luton, will announce a “real living wage” rate of £10 from 2020, far outstripping the Government’s national living wage, currently £7.50 per hour. What are the April 2017 rates of the national minimum wage? The Government has pledged that the national living wage will reach 60% of median hourly earnings by 2020, which is expected to be around £8.75 according to a recent forecast from the Office for Budget Responsibility. Labour’s policy, first announced at the party’s conference last year, would also apply to those workers aged 21 to 24, who currently do not qualify for the higher national living wage rate. 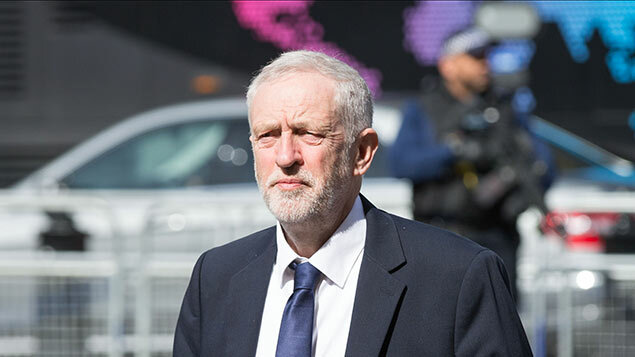 “The Government’s rebranding of the minimum wage to the national living wage hasn’t dealt with the real problems of low pay and rising cost of living,” Corbyn will say. “That’s why Labour will raise the legal minimum wage for all to at least £10 an hour by 2020, giving more than 5.5 million people a pay rise in the process. “Labour’s real living wage will immediately boost the incomes and opportunities of more than 20% of the workforce, especially in sectors such as retail, care and hospitality. TUC general secretary Frances O’Grady said: “With rising inflation and slower wage growth, a new living standards crisis is on the horizon. The voluntary living wage rate is currently £8.45 outside London and £9.75 in London.